One of the best things about Comic Con is the fact that it is an opportunity for fans of specific genre movies and TV shows to catch never before seen trailers. 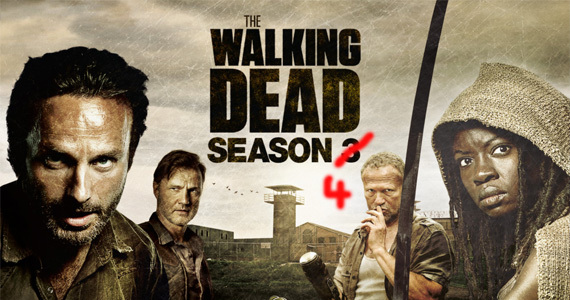 This past Friday, fans of The Walking Dead series got treated to the first look at footage from season four, several days before the rest of us! Lucky for us, footage like this doesn’t take long to get out, and now I do my bit to pass it on. In addition to the four and half minute video, fans were given a rundown of how the new season will premiere. Like season three, it will be airing in two parts, the first in October 18th with the second following up in February of 2014. What’s more, beyond the preview, some hints have already been given as to what might be happening in the course of the season. For instance, the show’s new producer, Scott Gimple, said in an interview with The Hollywood Reporter that he wants to have a “greatest hits” approach to the new season. What this means is that he wants to take the things fans know and love from former producers Frank Darabont and Glen Mazzara’s time on the show and keep it going in a compelling way. I’m trying to take a greatest-hits approach and take the best of both those runs and run with it. As far as my own personal stamp, it’s more of what we do here already with character-driven stories and really delving into these characters while having some amazing, horrible scares and exciting sequences but all in service to a greater story that builds. A phrase that I’ve been caught using a bunch is ‘cumulative storytelling.’ It’s about having everything stack up so it means something. 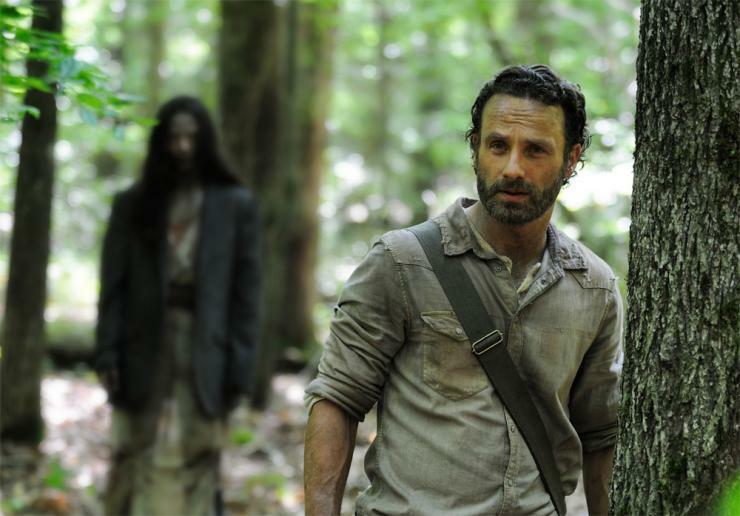 When The Walking Dead has been its best, all that stuff is happening at once: the emotion, action, horror, scares. I’m very proud that I was able to write an episode where a little zombie girl could walk out of a barn after a horrific zombie execution and have people cry. That’s one of the proudest things I’ve ever done. He also hinted that Rick might be dying in this season… yeah, I think he’s bluffing! While they’ve strayed so far from the comic at this point that just about anything’s possible, I’m thinking no one has the kind of brass danglers necessary to kill off the show’s main character. Who does he think he is, George RR Martin?! The Future of Medicine: Smartphone Medicine!